If you liked this show, you should follow ReflectRadio. 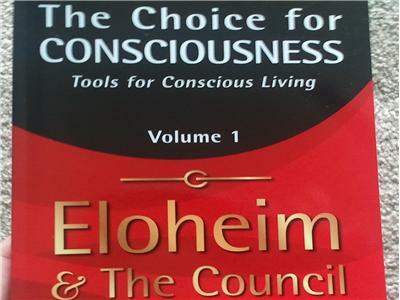 We will discuss the birth of Veronica's connection, her new book The Choice for Consciousness and she will channel Eloheim and take questions during the second half of the program. Veronica is based in Sonoma, CA. She has channeled Eloheim since 2002, both in public and private sessions. She offers public channeling sessions five times a month. These sessions are broadcast live on the Internet and archived for on-demand viewing. Visit her website http://www.eloheim.com for more information. 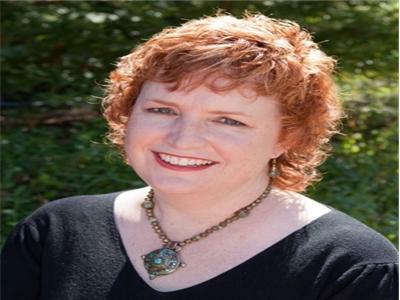 Veronica’s career history is interesting and varied, with work including: 750 hours as a talk radio host, ownership of a Rock and Roll memorabilia store, Network Director of a Holistic Practitioner’s Group, Producer of Well Being Expos, marketing and social networking for a band, and jewelry designer!